4C Mailbox with 7 over-sized tenant compartments, 2 parcel lockers, and 1 outgoing mail compartment..
4C Mailbox with 18 tenant compartments, 2 parcel lockers, and 1 outgoing mail compartment. 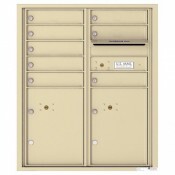 4C mail..
4C Mailbox with 17 tenant compartments, 2 parcel lockers, and 1 outgoing mail compartment. 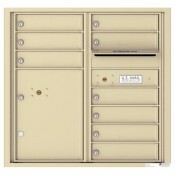 4C mail..
4C Mailbox with 8 tenant compartments, 1 parcel locker, and 1 outgoing mail compartment. 4C mailbo..
4C Mailbox with 7 tenant compartments, 1 parcel locker, and 1 outgoing mail compartment. 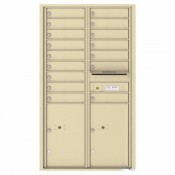 4C mailbo..
Parcel Locker designed to match Max Height (16-High) mailboxes! 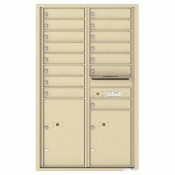 Finish off your centralized mail in..
4C Mailbox with 6 over-sized tenant doors and 1 outgoing mail compartment. 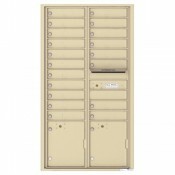 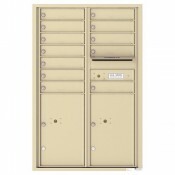 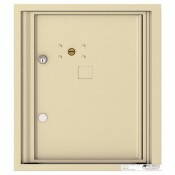 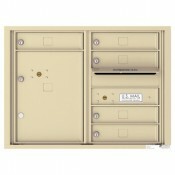 4C mailboxes are ideal ..
Parcel Locker designed to match 15-High mailboxes! 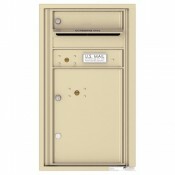 Finish off your centralized mail installation wi..